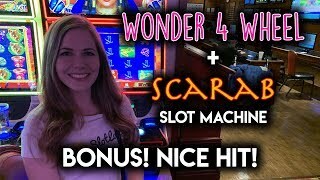 BONUS and BIG Line Hit!! AIRPLANE! 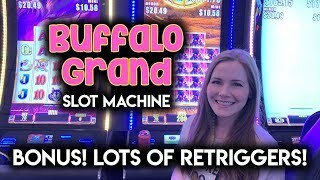 Slot Machine!! 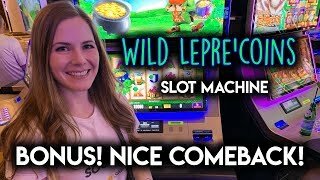 WILD Lepre'coins! 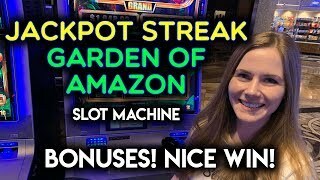 Slot Machine!! BONUS! Nice Comeback!! Closing The Pot For A NICE WIN! 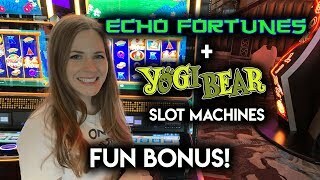 88 Fortunes Slot Machine!! NEW! 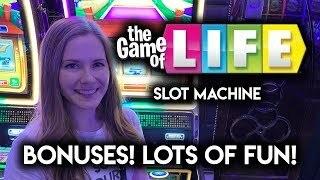 Game of Life Slot Machine!! 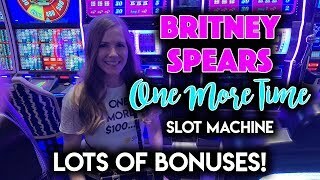 BONUSES!! 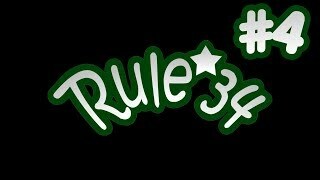 SUPER FUN GAME!! 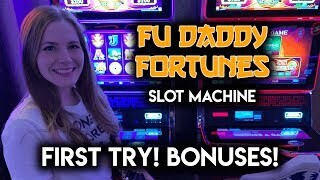 First Try on Fudaddy Fortunes! Slot Machine!! 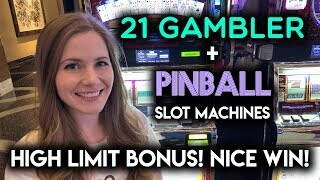 Free Spins BONUSES!! First Try on Scarab! 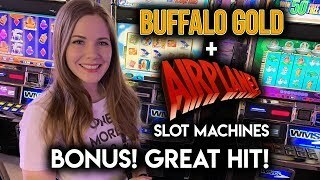 Slot Machine! 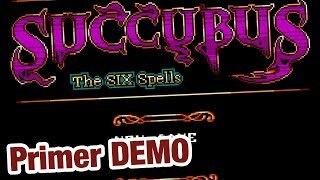 Interesting Game! Nice WIN!! Mighty Cash Elvira! 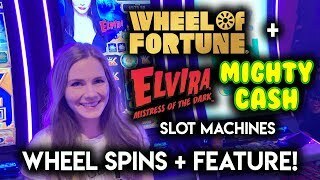 Mistress of the Dark Slot Machine! 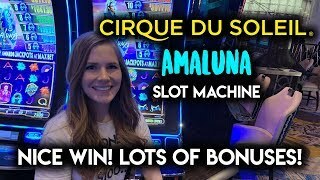 BONUS WIN!! Finally Got the EXTREME! Free Games! Wonder 4 Boost!! Did it Payoff? HUGE WIN! 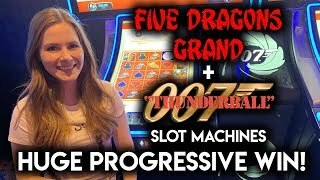 James Bond Thunderball Slot Machine!! My Best Result on James Bond!! 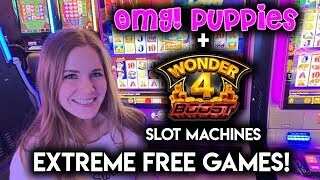 Wonder 4 Boost Super Free Games! 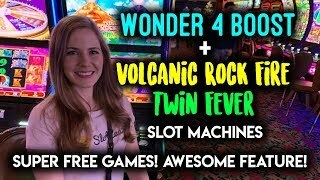 Awesome Feature Win on Volcanic Rock Fire Slot Machine!! Austin Powers! Simpsons! 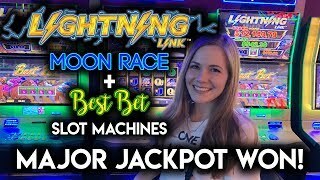 Slot Machines!! 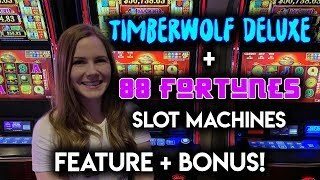 BONUSES and Random Features!! 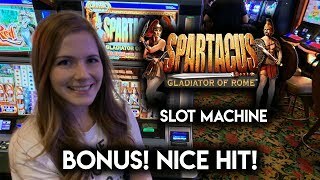 Sparticus Slot Machine!! 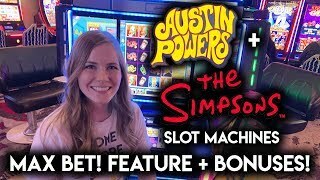 BONUS!! Nice Line Hit!! 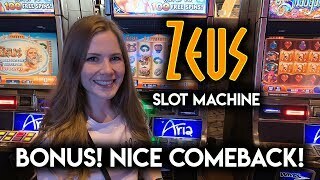 Zeus Slot Machine! 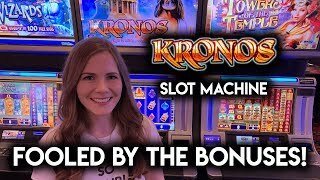 BONUS!! Nice Comeback!! NEW! Britney Spears! One More Time! Slot Machine!! 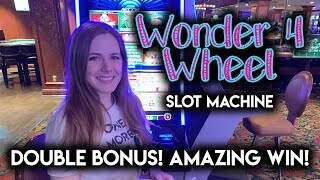 Wheel and Re-Spin BONUSES!! Northern Lights and Critter Country! 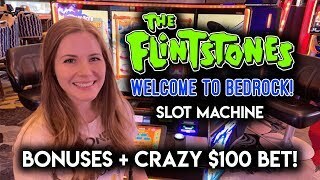 Slot Machines! 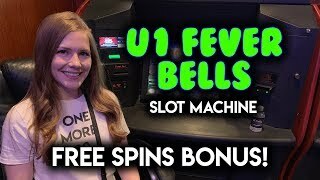 FIRST SPIN BONUS!! 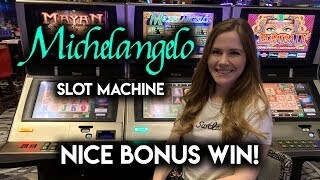 Michelangelo Slot Machine!! 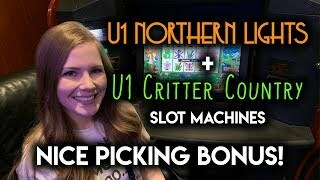 Unique BONUS!! Nice WIN!! Fever Bells! 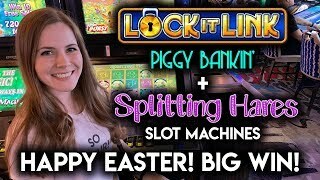 Slot Machine! 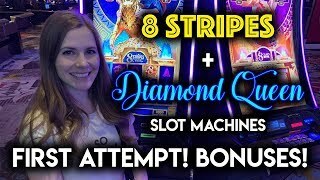 Free Spins BONUS!! 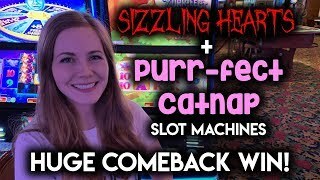 Purr-Fect Catnap Slot Machine! HUGE Comeback WIN!! Getting at all back and MORE! !